There are 16 posts tagged Ulu Masen (this is page 1 of 2). A new project aimed at stopping forest fires in Aceh province, Indonesia involves blockchain, a smart contract, a decentralised platform for Ethereum, and Dorjee Sun. What could possibly go wrong? Dorjee Sun is the CEO of Carbon Conservation, a company set up 10 years ago to run REDD projects. The company’s first REDD project was the Ulu Masen REDD project, in Aceh province on the island of Sumatra, Indonesia. Sun partnered with Aceh’s “green governor”, Yusuf Irwandi, and Flora and Fauna International, to run the carbon trading project. The province of Aceh in Sumatra is currently drawing up its spatial plan. In the current version, an area of 1.2 million hectares of forest would be converted to mining, logging and oil palm plantations. One of the driving forces behind this proposal appears to be a Canadian mining company, East Asia Minerals. Can REDD save the forests of Aceh? More details about the Province of Aceh’s proposed spatial plan are emerging. The Jakarta Post reported this week that if the plan were approved in its current form, an area of 1.2 million hectares of forest would be converted “into plantation and mining areas and other purposes”. On 6 February 2008, Ulu Masen became the first REDD project to be validated under the Climate Community and Biodiversity Standards. Last month, five years later, it became the first REDD project to lose its CCB validation status. Dusun Guhanaga is a village in Aceh in an area called Gunung Hujan (Rain Mountain). The road to the village is an ex-logging road built by PT Aceh Inti Timber. When the company was awarded the HPH (Hak Pengusahaan Hutan) Forest Concession, it immediately started logging the forest outside the concession area. 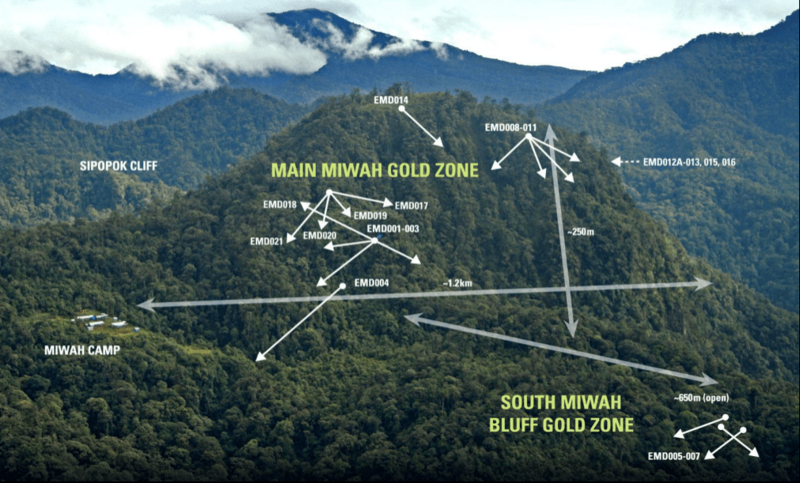 In January 2013, chairman of the Aceh parliament’s spatial planning committee, told Australian journalist Michael Bachelard that a proposed new spatial plan for Aceh would reduce the total forest cover in the province from about 68% to 45%. In 2007, Dorjee Sun was going to save the rainforests, stop climate change and make some money. Five years later, even the most panglossian REDD proponent would have to admit that Sun’s plans are not going too well. Interview with Frank Momberg, Fauna and Flora International, in Jakarta, March 2012. Here, as promised, is my presentation from last month’s meeting in Bangkok about carbon markets in Southeast Asia. My presentation contrasts the way the UN Environment Programme Finance Initiative and others still promote carbon trading despite the fact that the carbon markets have been in the doldrums for well over two years. Mining company to buy 50% of Carbon Conservation: Will REDD help greenwash mining? International Emissions Trading Association (IETA) was by far the biggest “NGO” at last year’s climate conference in Bali. In Poznan, IETA has hired a building inside the International Trade Fair where the climate conference is taking place.